A lot has changed since the last podcast. Mario Karts have gotten deluxe, Switch consoles are sold out everywhere. But I'm still supplying you with the latest hip hop and VGM! 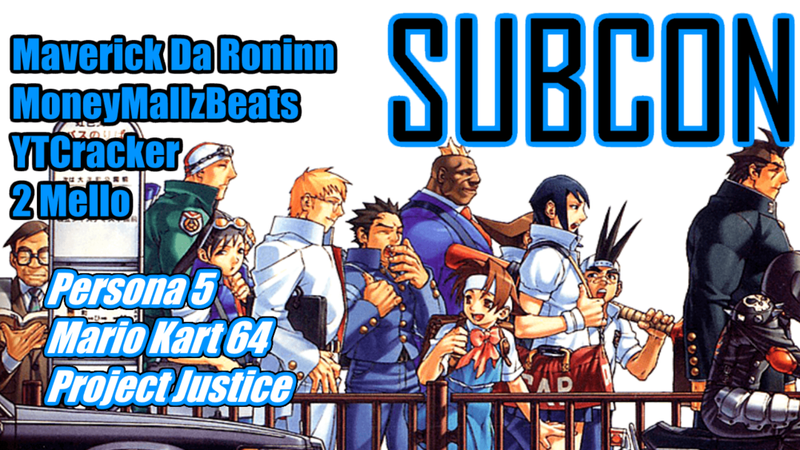 I've got some words about Project Justice and the Persona series, all while bumping new mixes and rhymes by 2 Mello, Maverick Da Roninn, YTCracker, and MoneyMallzBeats.